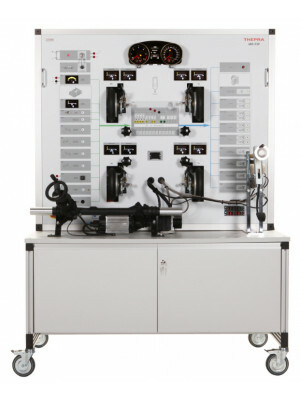 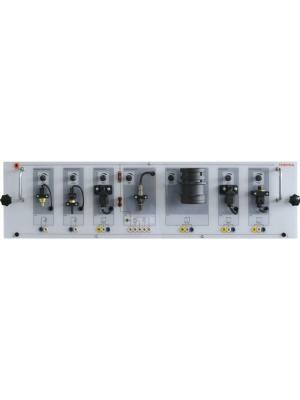 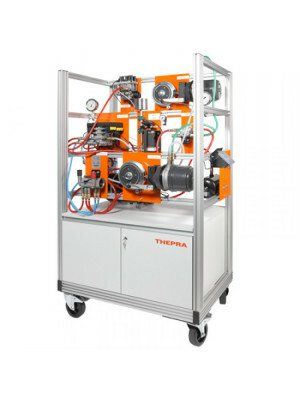 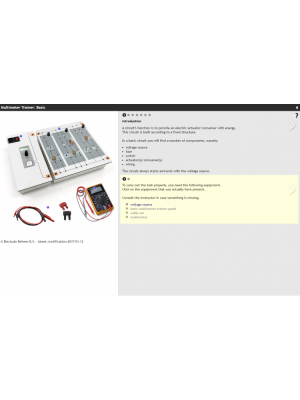 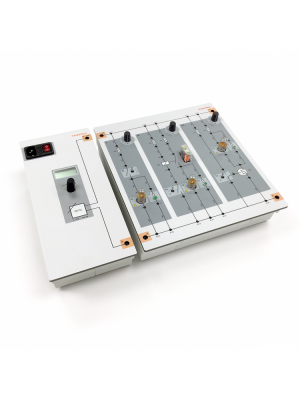 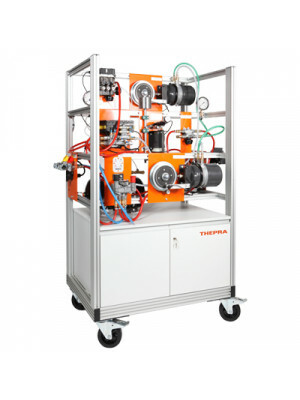 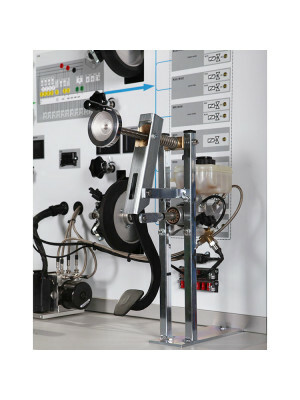 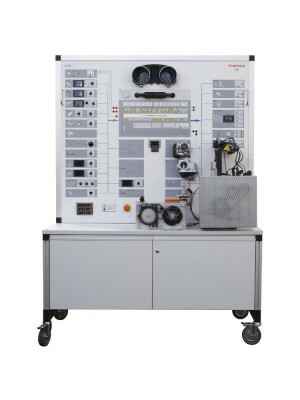 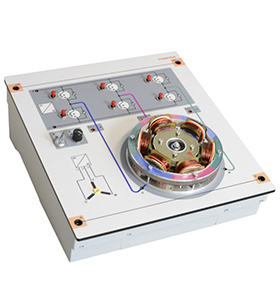 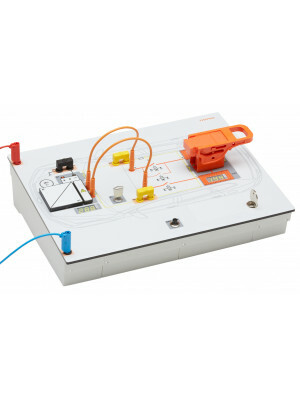 Innovative laboratory trainer for automotive electronics and actuators. 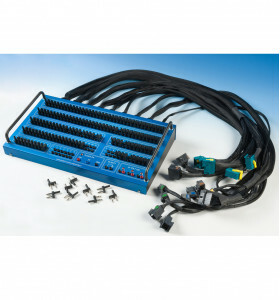 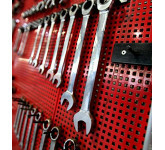 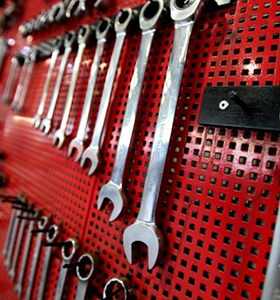 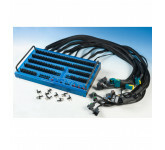 The components can be freely wired to numerous typical automotive electrical c.. 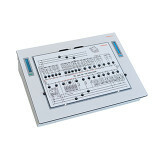 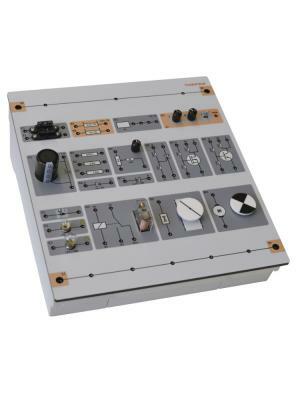 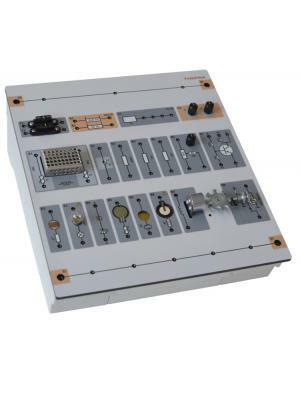 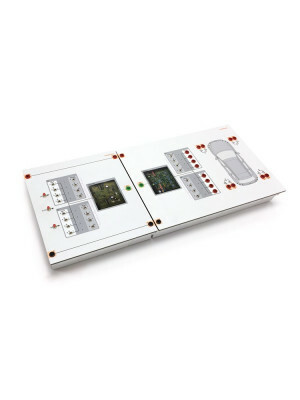 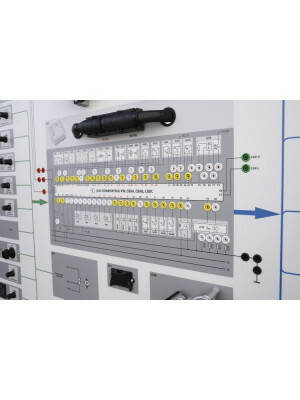 This module panel is part of the T-Varia Starter Set Engine Management. 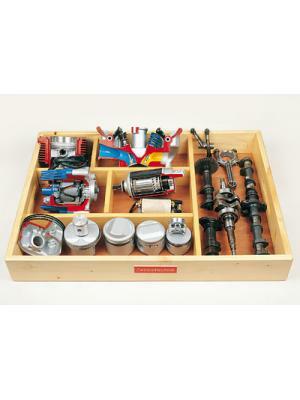 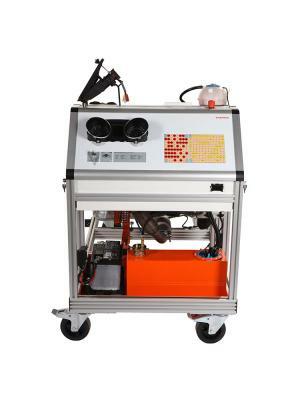 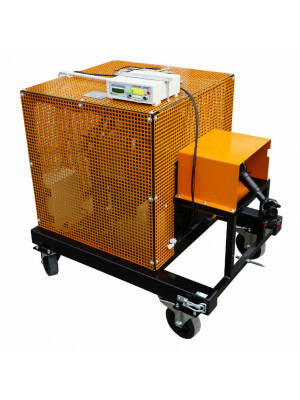 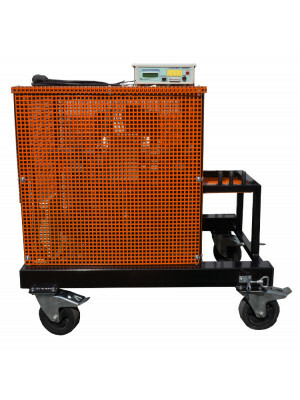 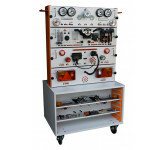 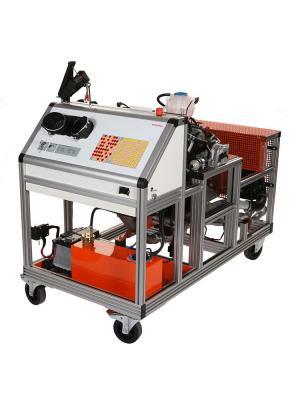 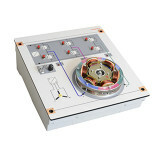 This unit can be used in conjunction with the "Engine Control Unit", "Engine D.. 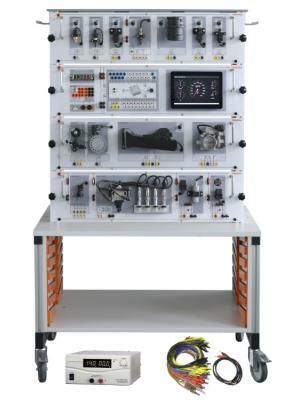 Vehicle Dynamics Control - proline (ABS, EDS, ASR, ESP) With this teaching and training rig all functions and processes, errors and measuring valu..